In a call camp with Steve Richard, CRO of ExecVision, and Jared Houghton, CEO of Ambition, we shared to the world what Rob Jeppsen, CEO of XVoyant, has known to be true all along, that “fortunes are made in the follow-ups”. 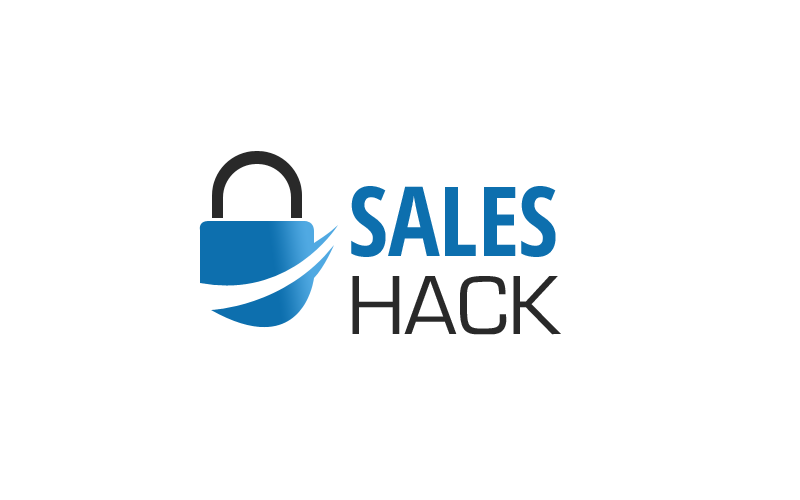 Another truth about the follow-ups, highlighted in this call camp as the obligatory call, 15 – 20% of them convert into meetings vs the typical 2-3% conversion rate from a first conversation. Use the 94% rule – Whatever variation of opening sentence you use to earn the right to proceed with the prospect, test and measure and if you aren’t > 94%, change immediately! Hi ________, this is Chad Burmeister, Vice President of Sales at talentReef, I realize I’m an interruption, do you have 27 seconds to tell you why I called? Hi ________, this is Chad Burmeister, Vice President of Sales at talentReef, did I catch you at an ok time? Be Concise – Now that you’ve cleared the first 7 seconds, unless they tell you they are just sooooo busy, and another phone is ringing (listen to the first recording below). After you earn the right, move into the purpose of your call without hesitation (and make it SWIIFT – “So what’s in it for me”, which is one of the many things Factor 8 teaches!). 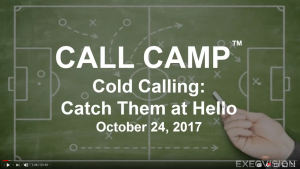 Use empathy – Listen to the calls in the call camp, Steve, Chad and Jared provide some powerful insights into how these sales pros use empathy in their openers, and how you can too! Tonality matters – If you are talking to an IT buyer, a sales leader, or an HR buyer, all of them require unique tonality. Varies by persona – A VP is different than a Manager, which is different than a CEO, consider that in your talk tracks! “Drift happens” – As a seller, we tend to want to try new ideas and re-invent the wheel. 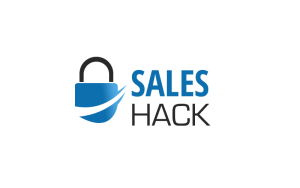 Especially if you are new to sales and haven’t yet tracked the conversion rates on your conversations, learn from the best, beg, borrow or steal good openers, and objection handling techniques. Steve Richard’s ExecVision call camps are a great way to do that! Call recordings: 1st call – Busy, Call Back Later. 2nd call – Same person, follow-up/obliatory call. 3rd call – example of a SWIIFT intro, demonstrated brilliantly by Lanier Pegues.